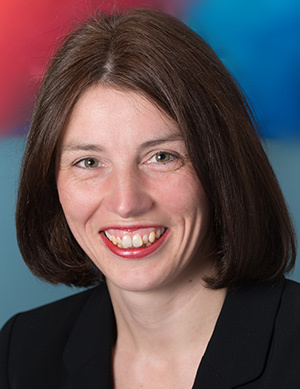 Fiona has considerable experience representing parents, grandparents, guardians and local authorities in care and adoption proceedings within the Family Proceedings Court and the County Court. She frequently conducts complex finding of fact hearings including cases where allegations of sexual abuse, physical abuse and the administration of drugs to a child have been sought. She has particular expertise in analysing complex expert reports and dealing with parents with learning disabilities. Fiona is instructed extensively on private law Children Act cases often involving intractable contact disputes, domestic violence intervention, psychological and psychiatric reports and more recently the enforcement of contact orders. She is experienced in conducting leave to remove applications. Her practice also includes advising and advocacy in all areas of matrimonial finance including advising and acting in Trusts of Land and Appointment of Trustees Act 1996 and Schedule 1 of the Children Act 1989 cases. To reflect the economic climate she has experience in cases involving bankruptcy, interveners and the dissipation of assets. Fiona regularly attends ex-parte and on notice applications for injunctions and committals; and is fully conversant with the Domestic Violence, Crime and Victims Act 2004 and the Crown Prosecution Service policies on Domestic Violence. Fiona accepts Direct Access instructions.